A super rich and tasty baked pineapple recipe from the well-worn pages of an old church cookbook on my shelf. 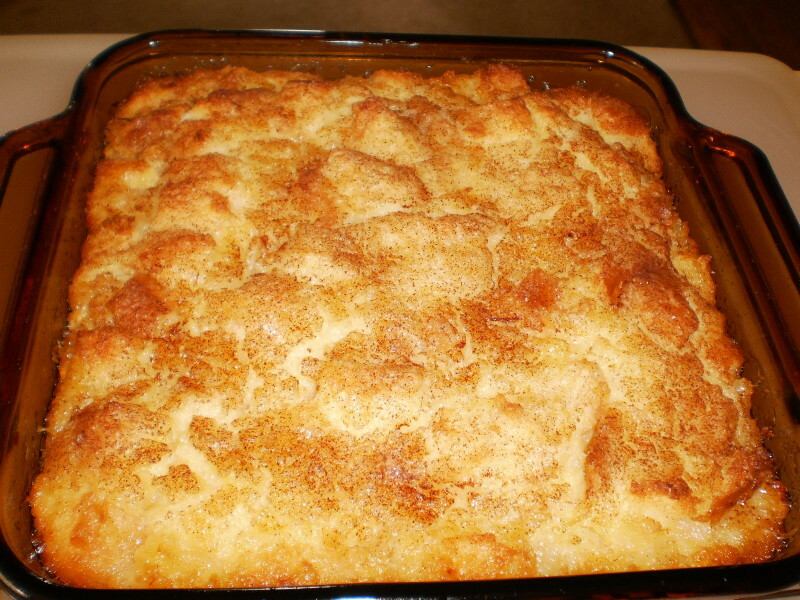 Mix all ingredients well and place into a well-greased casserole dish. Bake at 325•F until lightly browned on top, approximately 40 minutes.